Enjoy the Spirit of Christmas! 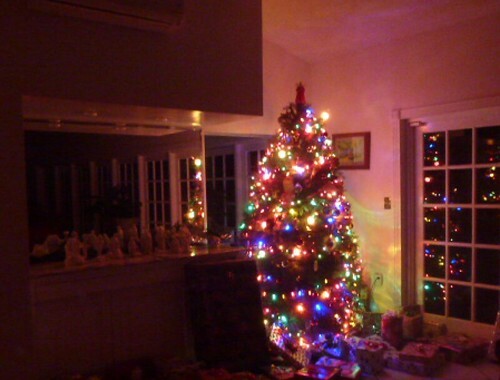 We send holiday greetings from our home to yours. What a special day! How magnificent that we celebrate this great power of light and positive energy so near the darkest, shortest day of the year. This the day of birth…of dawn and all things positive…peace…inner silence…calm…positive hopes of goodness for all…and the knowledge that no time is ever too late… because the darkest hour and deepest silence are the seeds for the greatest music and brightest light. Here is a reminder of the spirit of Christmas joy from The Winter Solstice, the Sacred Traditions of Christmas by John Mathews. Merri and I send our best wishes that each of you, our friends, are filled with inner joy and peace at this special time of celebration and every day the next year through. We wish you the Merriest of all Christmases. From our house to yours, our wishes that you’ll be blessed with “Peace on Earth”! This day, when Christians celebrate the birth of Jesus Christ, is so rich in inspiration that everyone can gain regardless of culture, religion or creed. To see how this happens again and again may I share three stories of Jesus given by those from other religions and cultures that have been meaningful to me? I was especially reminded of the third ideal “That we are eternal” which was shared by an Andean shaman one day when I discussed with him the concepts of life and death. His religion is based on a non religious concept, “The Forces of Nature”. What more can I say except that I ask all of you my friends, regardless of your religion, race or creed to pray today to your God for the greatest Christmas ideal of all “peace on earth and goodwill to all”! Merry Christmas. Here’s a gift from Merri and me, a thought and an exercise that can make your life more clear. This is a special celebration, filled with wisdom for the ages. Merri and I send our best wishes that for you, your friends and family, this is a special one… filled with joy and good. I have great interest in ancient wisdom and its role in history. I look for ideas that repeat themselves again and again. 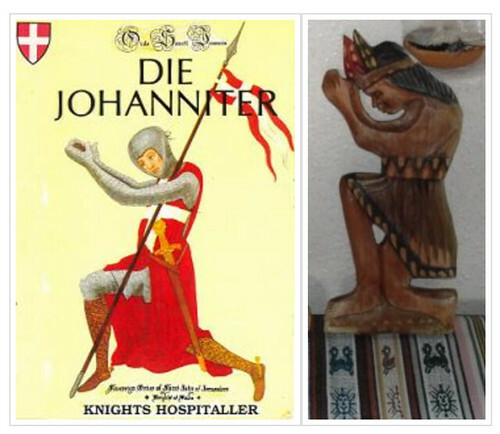 For example my research on the Order of Knights Hospitaller and on Andean shamanic health secrets revealed that both disciplines used a similar posture. This kneeling is often, mistakenly, associated as simply a position to prayer. Actually this posture is much more. In yoga this posture is known as the Warrior. This explanation of the Benefits of the Warrior I Pose from Yogaoutlet.com shows how this pose can assist in prayer and improve our natural health at the same time. Virabhadrasana I (warrior) stretches the whole front side of the body while strengthening the thighs, ankles, and back. This is a powerful standing pose that develops stamina, balance, and coordination. It tones the abdomen, ankles, and arches of the feet. This pose also stretches the chest and lungs, improving breathing capacity and invigorating the body. It can be therapeutic for sciatica. It also encourages greater flexibility, strength, and range of motion in the feet, increasing circulation as it warms all of the muscles. Beyond the physical posture, Warrior I creates deep concentration. Focusing on your foundation and building the pose from the ground up reduces distractions and hones your energy. Your mind becomes focused, calm, and clear. No wonder ancient wisdoms encouraged worshipers to use the posture. What could be better that focus, calm and clarity when in prayer? This is the type of information we seek to share with you… ancient wisdom from numerous sources that all shine a light on the same thing. Here is another idea we found in our studies of ancient wisdoms beginning with the teachings of the Knights Hospitaller. I found that Albert Einstein, Albert Schweitzer, Alexander von Humboldt, even Michaelangelo and many other names you would recognize have been members. These men and the Grand Masters all had one special thing in common. They were men of peace. Yet these orders were founded nearly a thousand years ago around 1048 because of a war. The hospitallers built and ran a hospital in Jerusalem for pilgrims visiting the Holy City during the crusades. 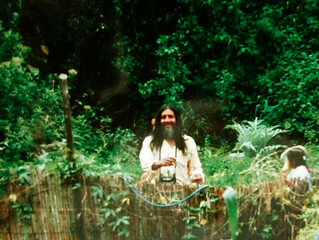 This Order exists because of a war but are based on beliefs about how to attain peace. Here is the simple Christmas thought that this order has passed down for a millennium. These orders have celebrated the birth of Christ, which offers hope to everyone and shows that all negativity can be overcome by the positive power of love. This was confirmed in a wonderful Christmas article in an issue of the Economist magazine entitled “A Mary for All” (2) which points out links between Judaism, Christianity and Islam. One portion explains how Mary is Islam’s most honored woman and that she is the only one to have an entire chapter named after her in the Koran. So here is the message of ancient wisdom that has been passed down for nearly a millennium. Merry Christmas to you, one and all. What a celebration this season can be…magic, miracles and belief. Merri and I send our best wishes for a wonderful holiday. We hope you are especially blessed with the special healing gift we have all been given, our eternal power of belief. A National Geographic article “Mind Over Matter” (1) reminds us of this power and shares how to unlock the healing power we all have within. This article points out that belief has healing power whether it’s a touch of the Holy Spirit, a holy pilgrimage or a dip in the Ganges. Studies suggest that regular religious services may improve the immune system, decrease blood pressure, add years to our lives. Religious faith is not the only type of belief that can make us feel and be inexplicably better. There are many types of belief that are so potent that they can heal. There are numerous ways to unleash our inner energy. Much of that power comes from our nonconscious reaction to social interaction. The National Geographic article tells about a procedure performed at the Mayo Clinic in Rochester, Minnesota. Medical bone cement was injected into spines of a group of patients to stabilize painful fractures. 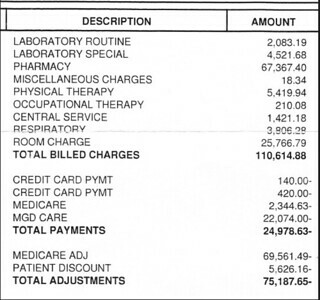 Some of the patients received sham procedures instead. Pain relief was almost the same in a control group as with those who had the actual procedure. Another part of healing through belief is for the listener to make what is imagined feel real. When the story we hear and our imagination are in tune, the results can be astounding. This is the power of Christmas, a surround sound, full impact story of miracles. Normal pain sensations begin at an injury and travel in a split second up through the spine to a network of brain areas that recognize the sensation as pain. A placebo response travels in the opposite direction, beginning in the brain. An expectation of healing in the prefrontal cortex sends signals to parts of the brain stem, which creates opioids and releases them down to the spinal cord. We don’t imagine we’re not in pain. We self-medicate, literally, by expecting the relief we’ve been conditioned to receive. The key to belief and experience working together are our social conditioning, our imagination and the power we gain from other believers. For example, one MD who helps military service members and veterans with severe injuries looks for positive childhood experiences in his patients. Take an example of a patient who had a good experience in which a eucalyptus tree or peppermint candy was involved. When opioid painkillers are prescribed, “every time the patient takes a prescription, he would have eucalyptus oil to smell or peppermint candy to eat”. Over time the drugs can be reduced or eliminated and the taste, sounds or smells are used instead to turn on the patient’s brain’s internal pharmacy. Social information also has a huge powerful impact in self healing. The entire external surroundings we experience are part of our internal beliefs. In the Western world, the doctors in their white coats, stethoscopes around their necks; the nurses, checkups, tests, maybe even the antiseptic smell of the waiting room or hospital can contribute to belief. Health care providers even call this “The theater of medicine”. This stagecraft extends to many aspects of treatment and can operate on a subconscious level. Expensive placebos work better than cheap ones. Placebos in brand-name containers work better than those labeled generics. Placebo suppositories work better in France, while the English prefer to swallow their placebos. Often fake injections work better than fake pills. But fake surgeries seem to be the most powerful of all. This year the social information in many places has been pretty confusing. This can leave us uncertain about our health and well-being unless we realize that our internal healer is the most powerful of all. When everything outside seems harsh and uncertain, we can know that we have everything we need…within. Merri and I send our wishes for happy holidays and hope that this season awakens the amazing powers of healing that you have within. Happy Thanksgiving Day. I am most thankful that one of my great fears has been unfounded. Merri’s and my friends Candace and John Newman have operated the Oil Lady essential oil business for nearly 30 years. We have been among their best customers. We have gotten our essential oil perfumes, deodorants, soaps, shampoos, healing oils and gifts for our family since Candace began. “What will we do when they retire” was a big question I asked myself again and again? No longer. Oil Lady Aromatherapy has been taken over by TK and Jesse Rodriguez. They are keeping the same formulas and exacting care as John and Candace. We have met them and feel that this precious business could not be in better hands. Essential Oils make great Christmas gifts. After all the three wise men brought gold and essential oils. 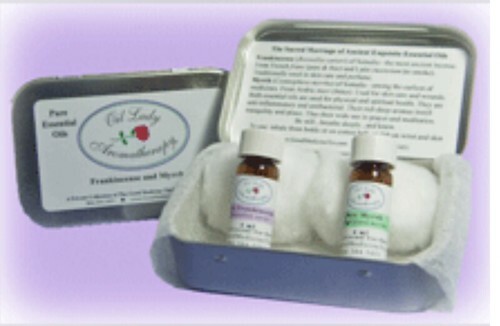 Oil Lady Frankincense and Myrrh tin. The original Christmas gift was essential oils were frankincense and myrrh the essential oils. These oils along with Rose Maroc all have a wonderful perfume and provide the huge benefit of reducing stress. Anxiety is a natural response to stress. 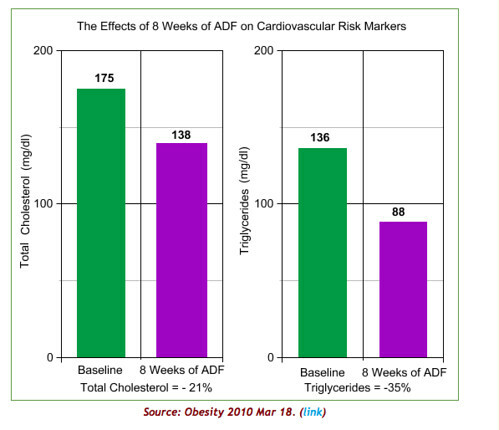 Too much of it creates health risks. For example, anxiety can cause memory loss and even double the risk of Alzheimer’s disease. A team of researchers from the Alzheimer’s Disease Neuroimaging Initiative did a three year study of 376 patients between the ages of 55 and 91 years-old. These patients had memory loss but not enough to be at risk because most people lose memory as they age. The study showed that the subjects with more anxiety saw faster mental decline than those without it. The greater the anxiety the faster memory capability was lost. Subjects with the most anxiety had the fast loss and over twice the risk for Alzheimer’s Disease because anxiety shrinks the area of the brain that controls memory. Numerous essential oils can help lower stress and reduce anxiety. Rose Maroc, frankincense and myrrh are among the best essential oils for this process. 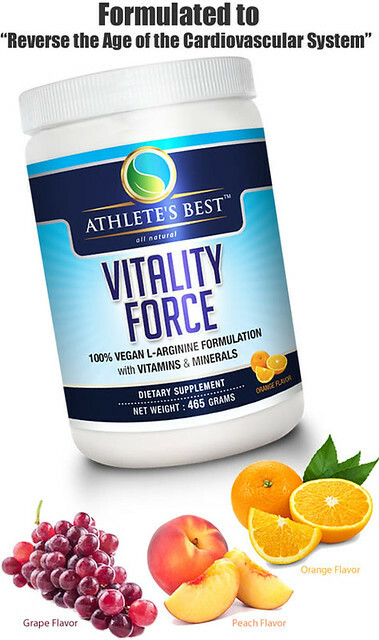 They have the unique ability to calm the mind and body and improve performance. I use these oils to sleep as well as perform better because they help me into a state of relaxed concentration. 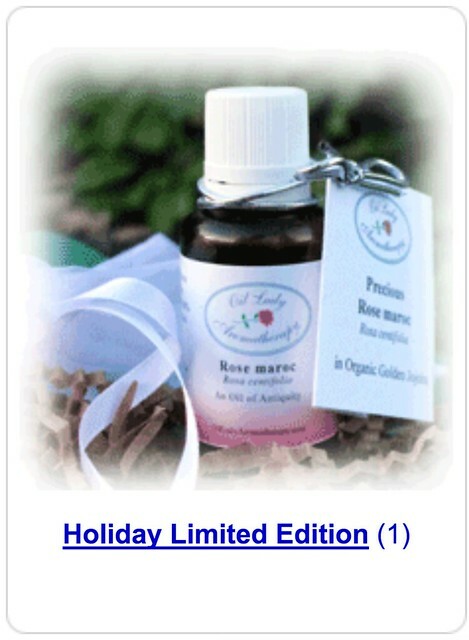 Rose Maroc, frankincense and myrrh essential oils are available at a special low price for Christmas . Oil Lady Aromatherapy offers many wonderful Christmas gift oils during her Christmas sale ends December 15, 2014. Essential oils make great Christmas gifts. What better time to give frankincense and myrrh? 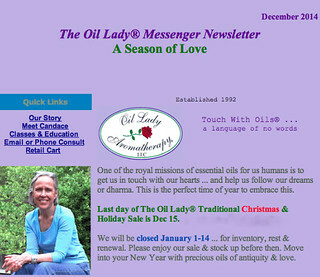 Click to go to the Oil Lady Aromatherapy Christmas sale. Merry Christmas. We wish you a special day wherever you are in the world! 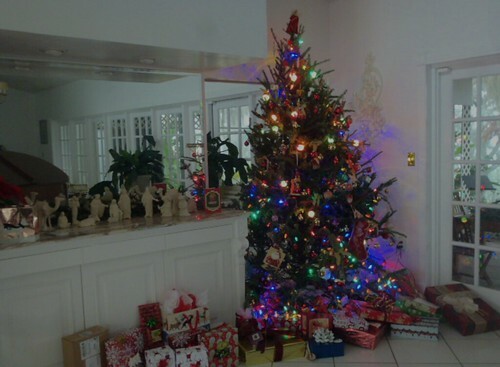 This year we are celebrating Christmas at our Florida home and Merri and I have organized a Christmas gift for you. How magnificent this celebration, a fullness of light and positive energy so near the darkest, shortest day. 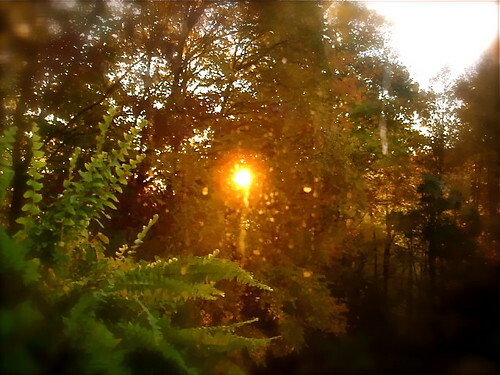 At Christmas we celebrate at dawn… the beginning… because somewhere the sun always shines. 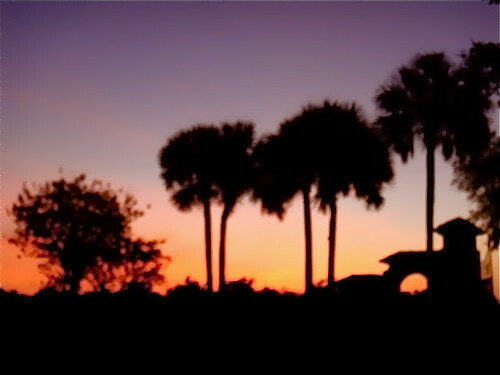 Dawn at our Florida home. Christmas Dawn brings a moment of silence, a brief stillness in our hearts that promises new beginnings, clean slate ahead and a breathless expectancy of more and better ahead. This moment embeds the heart of the mid winter solstice in our hearts and unites us in eternal new beginnings that we can celebrate today. Merri and I send our best wishes that each of you, our friends, are filled with inner joy and peace each and every day. We have prepared a special report that outlines seven of the most important steps you can take for better natural health. You can download Seven, Simple, Inexpensive Steps For Better Health here FREE as our Christmas gift to you. Here are some good books to read that also make great gifts. Good writers are normally avid readers. If you write as I do, you read a lot and love to share the books you enjoy. I believe you enjoy the books below and may want to share them as holiday gifts. Most of these great books have been written mostly by friends that Merri and I are blessed to have met and get to know. We feel honored to have such talented acquaintances who enlighten our lifestyle’s path. We love them and their books and know you will enjoy their writing as well. Our websites and daily messages are for like minded souls with common interests. The one main theme that bonds us the most is our desire for freedom. Whether we seek it in our banking, our health, investing, our writing, business, in Ecuador or wherever we are we wish to be independent and free. The three books below are great works that look at freedom in different ways. One of the most formative books I read when in high school was Ayn Rand’s “Atlas Shrugged”. Being a student in the 1960s, the book did not resonate at a visceral. There was no government intrusion, no taxes no red tape no restrictions on my freedom that I was aware of in my life then. Yet the images of Hank Rearden have remained all these years. Get details on “Atlas Shrugged” by Ayn Rand here. 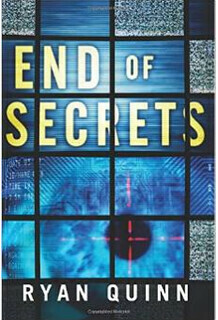 Now there is a new book, “The End of Secrets” written by Ryan Quinn that admittedly follows a similar plot to Atlas Shrugged but looks at the risk to our freedoms in today’s digital world. This is a must read for and freedom lover who passes a camera, uses a computer or a cell phone. Wool, written by our friend Hugh Howey is a page turner that shows how governments can pull the wool over your eyes. The Wool Omnibus includes all five books in the Wool series. 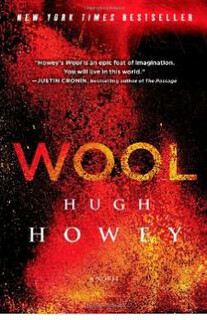 See details on “Wool Omnibus” by Hugh Howey at Amazon.com here. Jerelle believes that the groundbreaking pictures changed the very purpose and potential of illustrations… to stir the political and cultural pot. 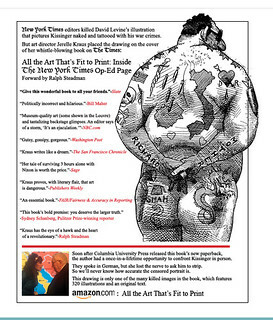 Her book looks at the controversies associated with the publication or rejection of serious art. Her book serves as a chronicle of late 20th-century history, replete with sardonic images of tyrants and visual commentaries on the fall of communism; the works of Eastern Europeans who fled totalitarian regimes are some of the most challenging and resonant. In this overflowing treasure chest of ideas, politics and cultural critiques, Jerelle proves that art is dangerous and sometimes necessary in the pursuit of freedom. Bob Gandt is a good friend and a great writer. Two of his books, Skygods and Twilight Warriors are great reads as they share stories about important parts of American history. 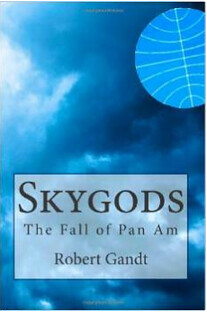 Skygods is an interesting book but more… it is a mirror reflecting the rise and fall of a generational wave. We can use these mirrors to see crests and troughs as the natural rhythm of things. Understanding these up and down paths can help us better understand how to be in the right place at exactly the right time. This is a great book as it recollects the history of the men and women who have fought a battle that changed our world. 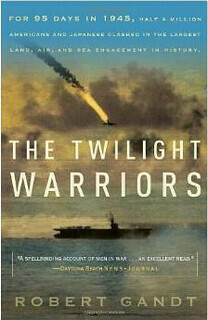 “The Twilight Warriors”, written by Bob Gandt, tells the story of the deadliest battle of WWII, the invasion of Okinawa. This was the battle that convinced Harry Truman to use the Atom bomb and forever change the world. Bob, a good friend and great writer tells the story through the eyes of real life heroes in Air Group 10. This book was given the RADM Samuel Eliot Morison Award for Naval Literature and Bob was honored by the Naval Order of the United States for it. Gandt has crafted this historical literature as a compelling read. It is impossible to put the book down because he has personalized the story so well. Books written by delegates from our Writer’s Camps. Merri and I are fortunate to receive a steady stream of books from delegates who come to our Writer’s Camp. Here are a few. Two holiday health recipes at Amazon.com can help balance the indulgences of the season. One Christmas treat we’ll have for sure at our house is a “New Orleans-Espresso-Infused-Chocolate-Quinoa-Cake” prepared from a recipe by Writer’s Camp delegate Jamie Alexander. 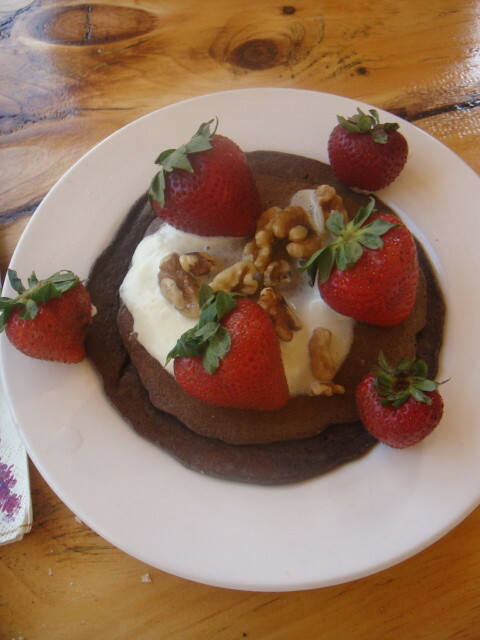 Dark chocolate has health benefits that create a great excuse to eat real chocolate! Now with Jamie’s recipe we have another excellent reason why chocolate should be part of our holiday health fare. Jamie attended our Writer’s Camp and brought one of the most delicious health cakes we have ever tasted. The main essential ingredient is avocados instead of shortening and fat and cream. I promise you… you could not guess that there was avocado. The flavor and moistness of that cake was simply outstanding. Delegates (as well as Merri and I) devoured this delicious but really healthy cake. 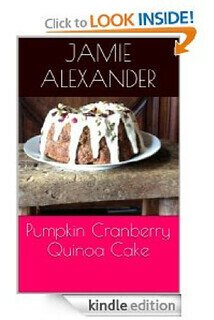 We encouraged Jamie to publish her recipes at Amazon.com and she has two available for the holidays. Both cakes unite the North American holiday spirit with the Andean super healthy food, quinoa. You have my word for it, this cake is delicious and there is not an ounce of sugar or white flour in it! The second healthy holiday recipe is for a Pumpkin Cranberry Quinoa cake. This is a brand new book written by Writer’s Camp delegate James Cory Michaels. I have not read it yet (Merri says its a real page turner) but intend to over the holiday season as Michaels say this is book that fundamentalist Christians don’t want you to read. He writes “Today’s fundamentalist Christians are expecting the second coming with the rapture, Armageddon, the anti-Christ and ultimate destruction of the earth. What would happen if they got another baby like Jesus? Would today’s world and the people of faith recognize Him, or would He go completely unrecognized, and would they despise Him, fear Him and ultimately destroy Him? 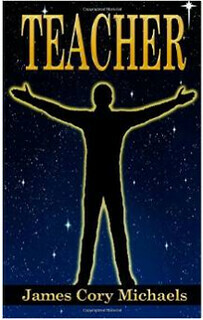 “Teacher” is a novel that explores that question. An ideal way to fund your freedom is with self-publishing. Self-publishing don’t need a publisher and don’t need to print hundreds of books. It is much better to start with a book you sell in digital format on Amazon.com Plus you can tap in to the power of the largest bookstore on the planet, Amazon.com, to sell your books. Amazon has over 2.5 million credit cards on file for buyers who prefer to buy your books with 1-Click!. A book does not need to be a novel. But it could be. Instead you can write about things you are passionate about. Do you love to make cookies? You could write a cookie cookbook complete with photos of yummy cookies. Are you great at finding bargains at flea markets and garage sales? You could share your tips and tricks for what to look for and how to negotiate a great price. Do you love fishing? Write a book about your secrets to catching lots of fish. 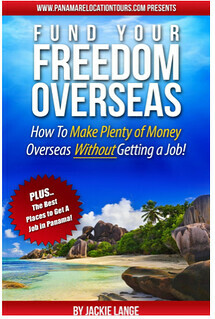 Or, when you are traveling overseas, you can write about your adventures overseas. One great Christmas gift is a stress reduction bowl and sandalwood essential oil like this one that sits on my office desk. This bowl was carved in Tunisia and is seasoned with East Indian Sandalwood oil. See how it can reduce stress below. Numerous essential oils can help lower stress and reduce anxiety. Sandalwood is one of the best essential oils for this process as it has a unique ability to calm the mind and body and improve performance. 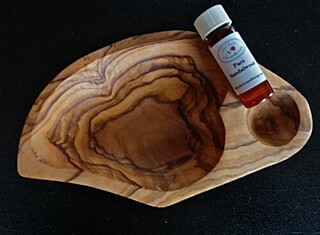 I use my olive wood bowl with East Indian sandalwood essential oil because it helps me into a state of relaxed concentration. The Olive Wood Heart Bowls that are available for Christmas . Each bowl comes with 4ml of pour Sandalwood Essential Oil in an amber bottle. Price: $118. Limit 2 per person. Order here. Our friend, Candace Newman, the Essential Oil Lady offers many wonderful Christmas gift oils during her Christmas sale ends December 15, 2014. Essential oils make great Christmas gifts. What better time to give frankincense and myrrh? Click to enlarge and go to Canadace’s Christmas sale. Here is the Christmas gift of silence. What a special day! How magnificent that we celebrate this great power of light and positive energy so near the darkest, shortest day of the year. Christmas dawn at our home. This the day of birth… of dawn and all things positive… peace… inner silence… calm… positive hopes of goodness for all… and the knowledge that no time is ever too late… because the darkest hour and deepest silence are the seeds for the greatest music and brightest light. Silence is the great path to happiness. Our Christmas gift to readers is always, a quote from The Winter Solstice, the Sacred Traditions of Christmas by John Mathews. There is scientific evidence that silence is the most powerful path to happiness. Scientists from University of Queensland in Australia and University of California at Berkeley studied 76 Tibetan monks looked at how meditation in silence can affect the brain. These experiments found that meditation improves “perceptual rivalry,” a process that takes place when two different images are presented to each eye. Meditating on a single object or thought, created the ability to extend perceptual dominance. One monk was able to maintain constant visual perception for 723 seconds. The average visual perception for control students was 2.6 seconds. MRI scans revealed that because of meditation, one 66-year-old monk, has the largest capacity for happiness ever recorded. University of Wisconsin researchers, led by Davidson, hooked up 256 sensors to his head, and found that this monk had an unusually large propensity for happiness and reduced tendency toward negativity from actual changes in the brain. Such studies show that this meditation in silence actually changes the brain and creates particular changes in the neural networks. Normally thinking causes the brain to switch between the beta network (which deals with on tasks outside the body) and other brainwave networks, that tap into deeper inner self-reflective and emotional intelligence. These outer and inner networks rarely work together. Research has found that brains of experienced meditators are able to keep both networks active at the same time… thus giving logical thinking access to our deeper intellect. Merri and I send our best wishes to you for silence filled with a silent, inner joy and peace over this special time of celebration and in every day. Silence… what a gift at Christmas. How wonderful that humanity celebrates the spirit of giving and gratitude around the year’s darkest hour. In these times when so much public attention is focused on darkness and negativity it is extra special that we celebrate the beauty of life’s ebb and flow…. beginning and ending in silence. The darkest hour has long been seen as the beginning of dawn. The English theologian Thomas Fuller put the idea in print in his religious travelogue “A Pisgah-Sight Of Palestine And The Confines Thereof, 1650”. He worte: It is always darkest just before the Day dawneth. My Irish ancestors sang of this in songs and ballads: An upbeat saying amongst the Irish peasantry to inspire hope under the adverse circumstances they faced was that the darkest hour of all. is the hour before day. Harriet Beacher Stowe wrote: Never give up, for that is just the place and time that the tide will turn. To celebrate the wonder and power and joy in silence, we send as a Christmas gift to you, a quote from The Winter Solstice, the Sacred Traditions of Christmas by John Mathews. A second gift to you today is our wish for better health… an a report on “How to Maintain a Healthy Weight” and much more. This holiday season can be a time when weight gain stacks up as an unwanted holiday present. This report shows three utterly simple ways to control weight and right now… it is yours for the reading. Enjoy the benefits of more energy from these really simple but incredibly powerful ideas on this special holiday. 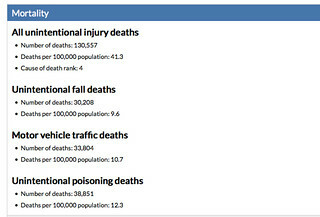 Click for your free report here. 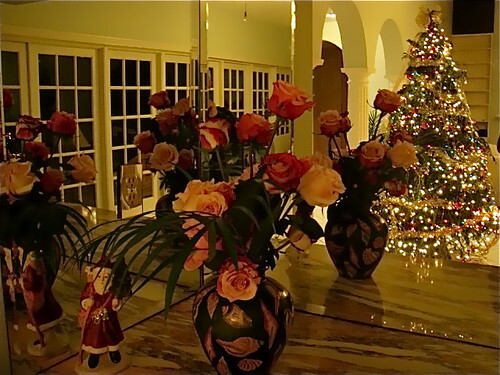 Merri, David and I send our special best wishes to you and thank you for inviting us into your holiday home. P.S. A reader sent this blessed gift to Merri, me and the rose growers in Ecuador. Merri and I thank all of you for ordering roses in the holidays. We have been able to help provide scholarships… rebuild schools and assist indigenous Ecuadorians with your rose orders. Merry Christmas and thanks again for sharing this year with us.